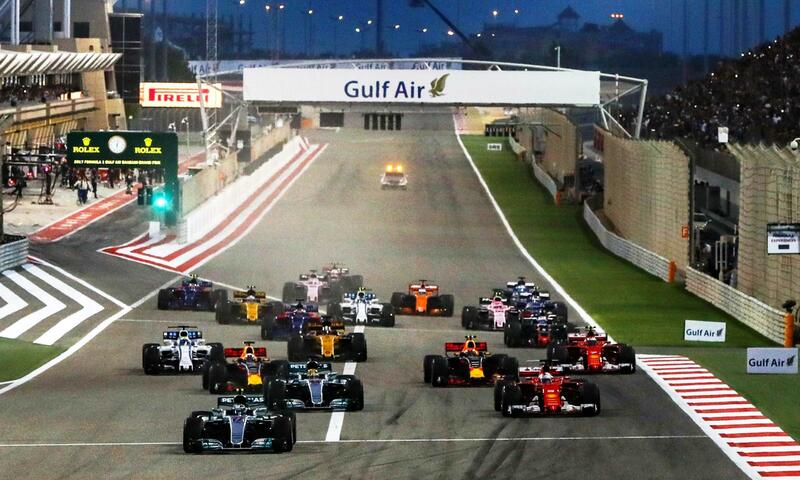 Resident F1 fundi, Nick van der Meulen shares his F1 preview Bahrain 2019. 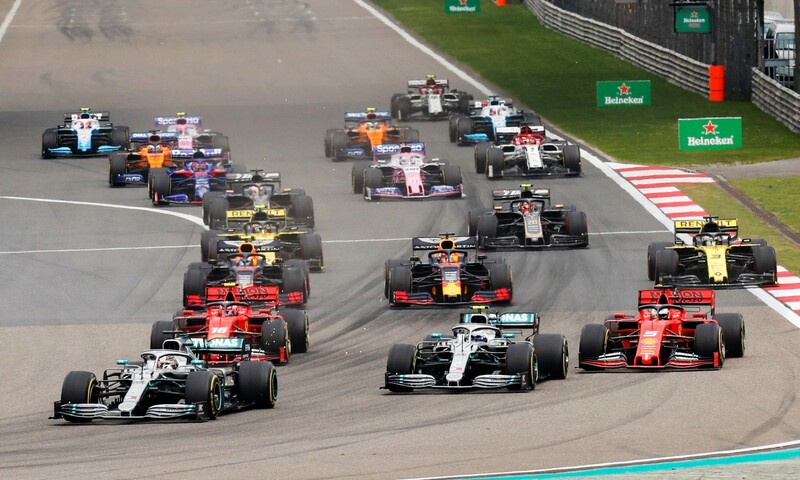 The second round of the 2019 Formula 1 season will be held at Sakhir, Bahrain, this coming weekend, and there are some teams and drivers who wish to atone for what happened at Albert Park… however, there are others who wish to demonstrate that what was achieved was not merely a flash in the pan! 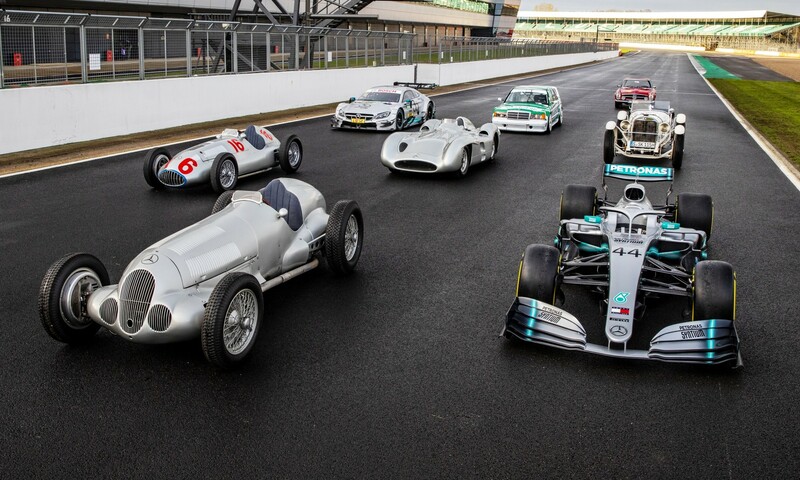 Click here to read our Australian GP review. Valtteri Bottas got his season off to the best possible start after his dismal luck in 2018 and will want to ensure his performance continues in this fashion. He looked more steely-eyed at Melbourne and one gets the impression that he has no intention of being team-mate Lewis Hamilton’s whipping boy anymore – a belief echoed by 2016 world champion Nico Rosberg. Hamilton, on the other hand, intends to resume his dominant place at the front of the field, but he will have to dig a bit deeper now that Bottas has gained some self-confidence. Hamilton will have to demonstrate his mental strength one more time and regain the upper hand in his team (yes, you read that correctly). 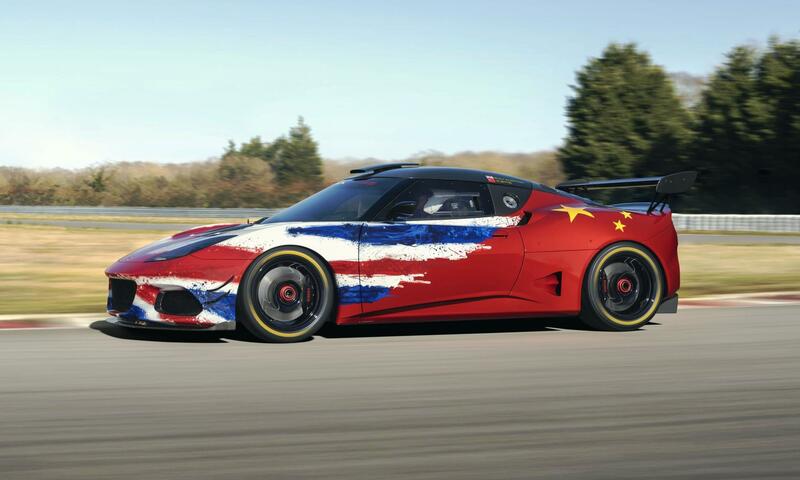 After the most successful season in his career to date, Hamilton will have no problem upping his game. 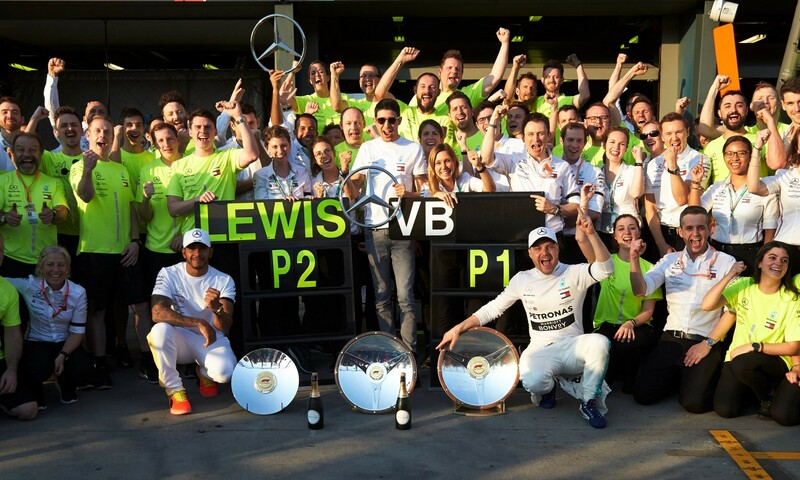 The blot in Melbourne was handled maturely, where Lewis took the maximum points he could on the day. 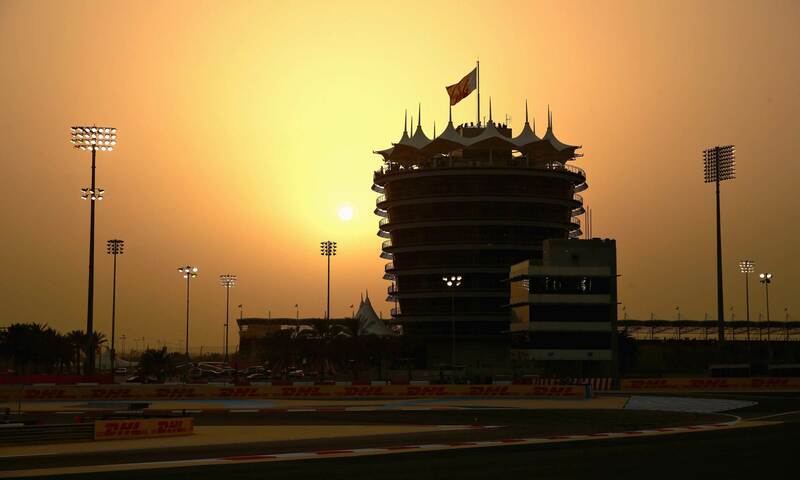 Expect normal service to resume at Bahrain. Ferrari was left shaking its head in disbelief after Melbourne and it is believed the surface and characteristics at Bahrain will help improve its results. It appears that Sebastian Vettel and Charles Leclerc were struggling with acceleration out of the slower corners, as well as being down in straight-line speed in comparison with archrivals Mercedes. 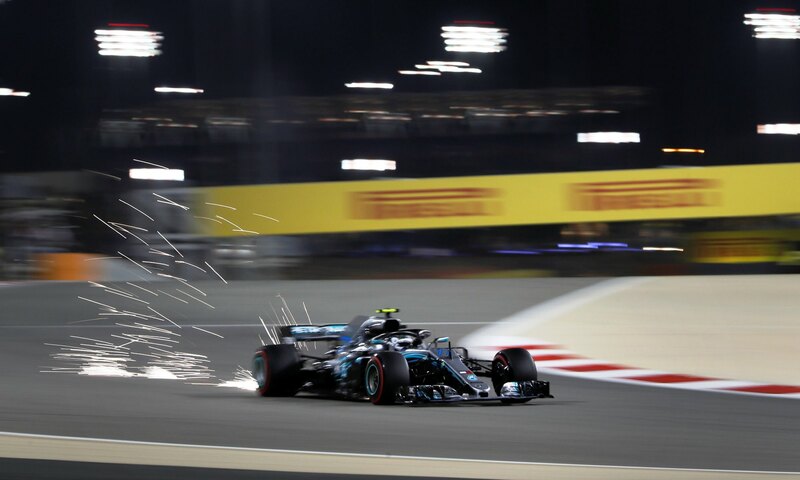 Bahrain will be a determining factor as to whether the team has sorted out its issues: they do not want to lose too many points to Mercedes in the early stages of the season. Mr Ricciardo will want redemption after the disaster that was his home Grand Prix and to stamp his authority over team-mate Nico Hulkenberg, who, despite holding the record for the most Grands Prix contested without finishing on the podium, is no mug behind the wheel. Renault needs to put its shoulder to the grindstone if it wishes to head the midfield, as Haas was impressive at Melbourne, in the form of Kevin Magnussen. 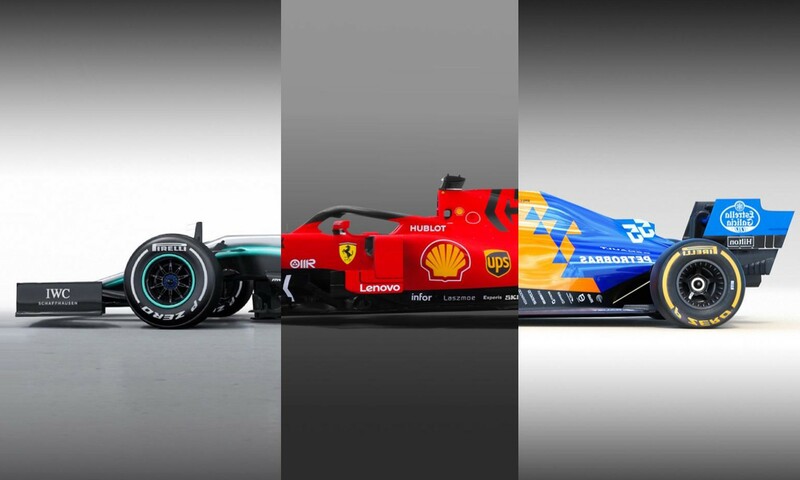 Renault will also probably be smarting: Red Bull (ex-customer/partner) finished on the podium with their new partnership on debut, while Mclaren (ex-Honda partner, now with Renault) must be reminiscing over what could have been. 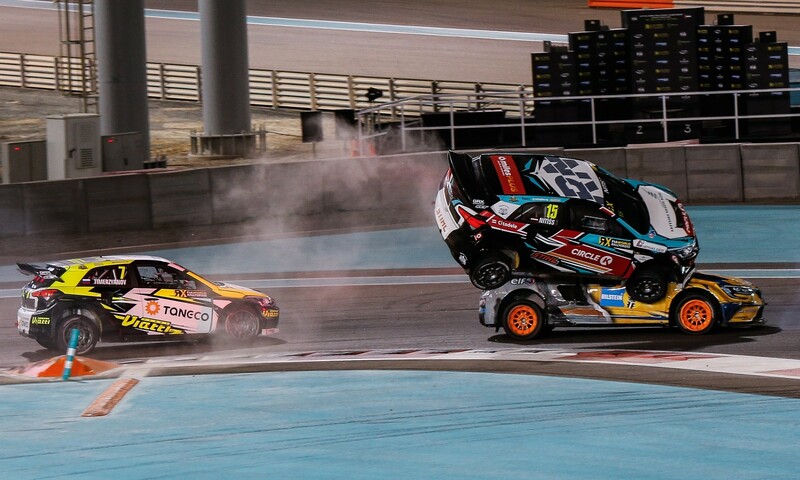 Sainz was out of sorts at Melbourne, although Norris showed promise.